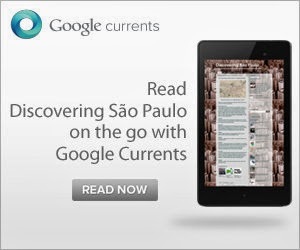 In São Paulo you are never far from the wail of a police siren or the sight of a police vehicle. Patrol cars are part of the urban wallpaper but whilst they have always been highly visible they’ve changed a lot over the years. 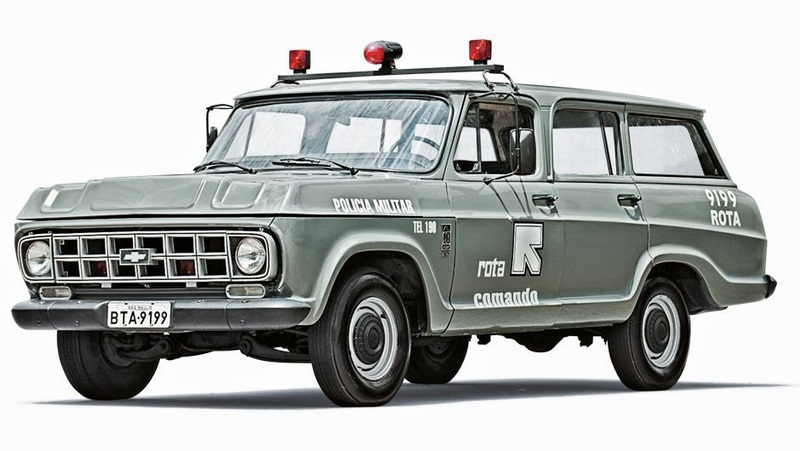 Here’s a look back at some of the most famous (and infamous) police cars of recent history. 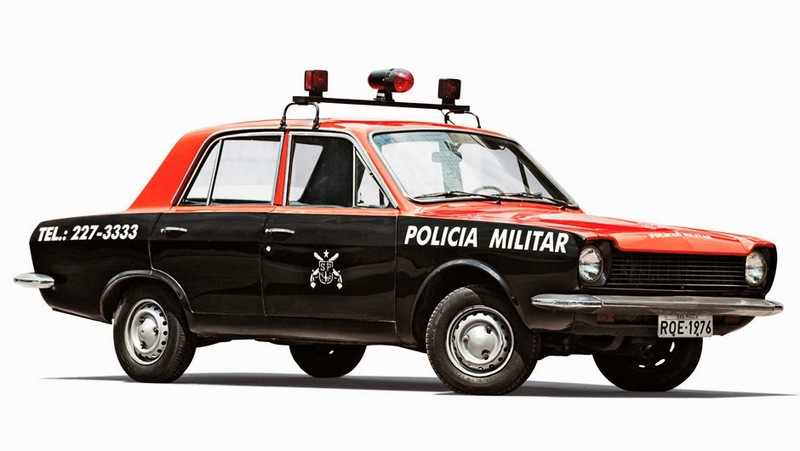 The bright orange and black colours seen here on a 1976 Corcel is synonymous with dictatorship era policing. Older Brazilians will remember this vividly. 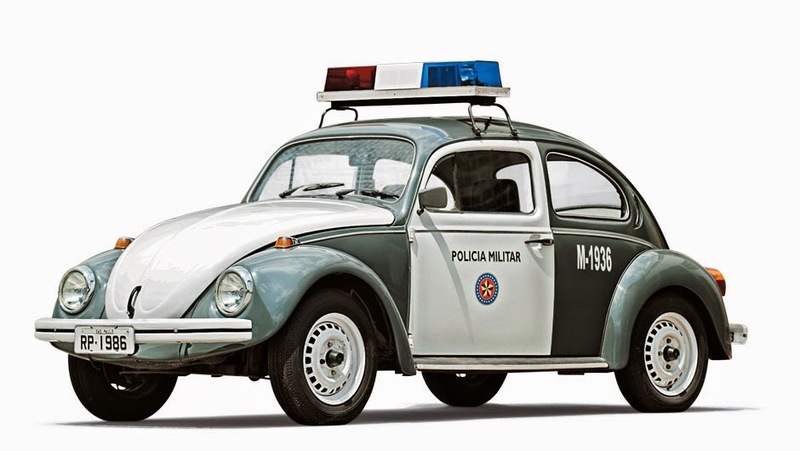 The Fusca, popularly known as the “Baratinha” or little cockroach, is possibly the best known police car of all times. It was used widely across the city of São Paulo from the 60s right through to the 80s and was an instantly recognisable design classic. The 1986 model was one of the latest editions and already ran on ethanol fuel, an innovative feature at the time. 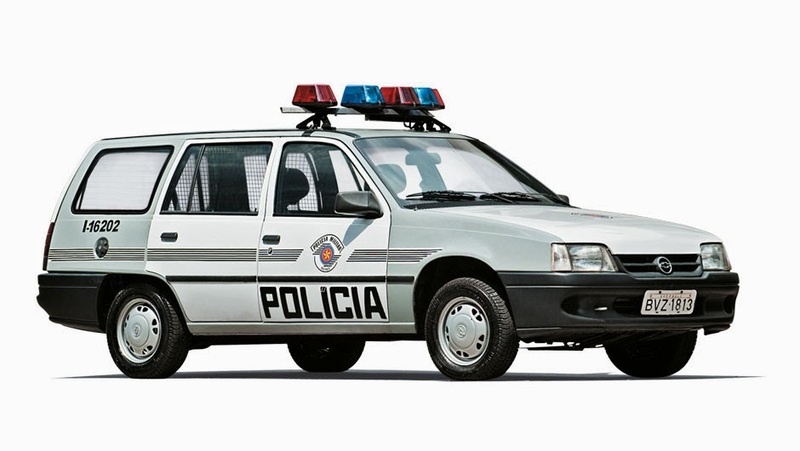 The Veraneio is probably the police vehicle most associated with the dictatorship era. Used by the Rota, the special forces of the São Paulo Military Police. During the repression era, the 5 metre long, 2 tonne truck was often deployed with no colours or outward symbols although few civilians were under any illusions as to what the 4 plain clothes men inside were really up to. 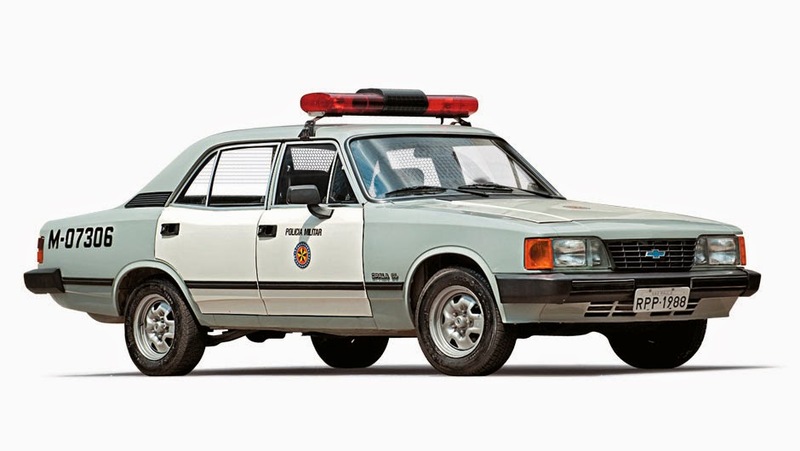 Another iconic car was the Chevrolet Opala, seen on the streets of São Paulo in the late 80s. In more modern times the Ipanema 1.8 or 2.0 litre station wagon was widely used. For anyone interested you can see these cars and more at the Military Police Musem in São Paulo. Wow! The car was too good and awesome to see. This types of cars using by the states police. The car has high quality performance base engine.